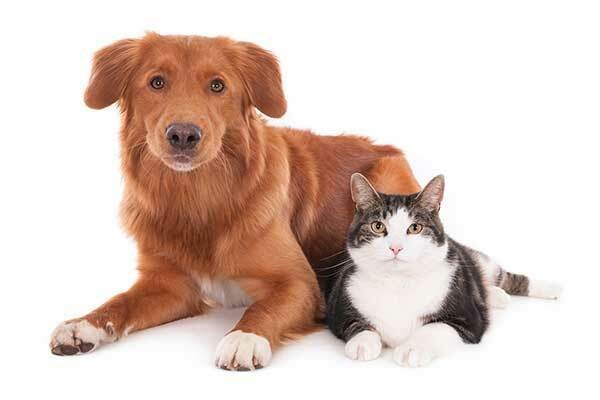 Your pets are welcome to join our community at Timberlakes at Atascocita. Speak with a member of our friendly leasing team for details. Contact us today!